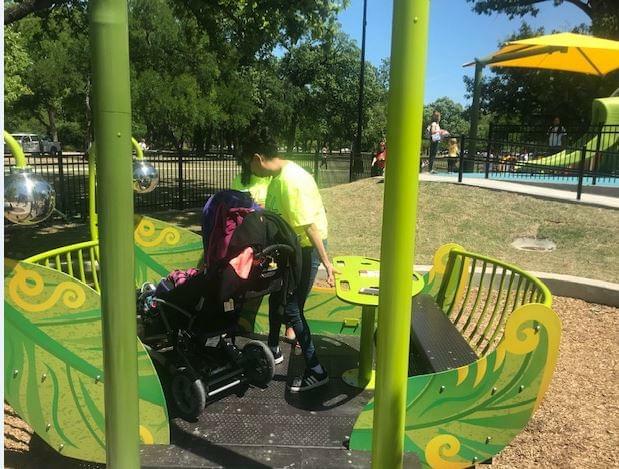 FORT WORTH (WBAP/KLIF)- A new universally inclusive playground just opened in Fort Worth’s Trinity Park. The Dream Park is wheelchair accessible with rubber surfaces and wider equipment so that children of all abilities can play. 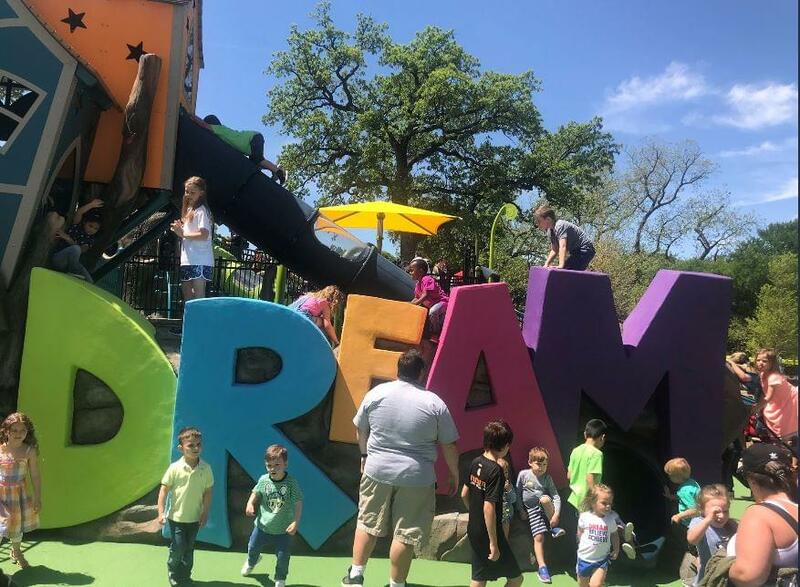 Dream Park Non-Profit President Rachel Churchill said this park has been a vision for six years and is completely funded through private donations. “It’s really thrilling to see for the very first time all these kids playing together.. it’s been a long time coming,” Churchill said. The playground is designed to benefit not only typically developing children, but also those with neurological, intellectual and emotional disabilities. 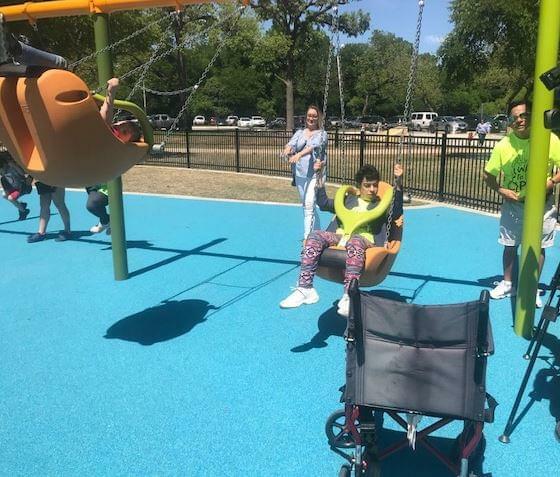 “There’s something for everyone from wheelchair bound children to children who are intellectually challenged…this park is really cool there’s slides and appropriate swings,” said Fort Worth Mayor Betsy Price. The park also has sensory panels and slides and even has a zip line!